Hours before the night’s sky is illuminated by brilliant displays of fireworks, family and friends will gather for backyard barbecues to celebrate Independence Day. It is a national holiday that is marked traditionally by patriotic semblance. 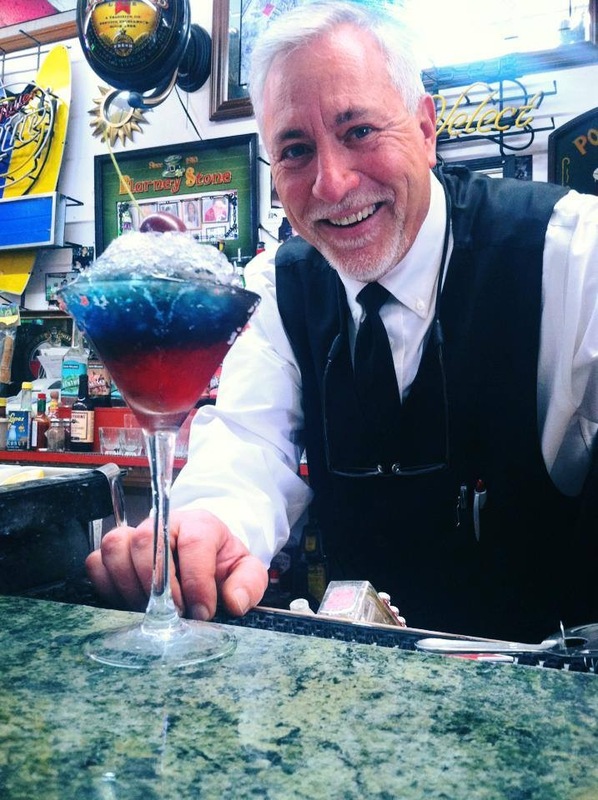 From parades of fashion to inventive adult drinks, expect the red, white and blue to glow in splendor. In Los Angeles, those skilled in making mixed drinks say July 4th is an opportune time for party hosts to explore expressive ways to prepare irresistible cocktails that abound in color and explode in taste.